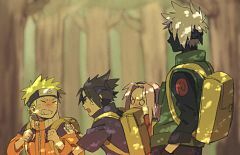 1,524 anime images in gallery. 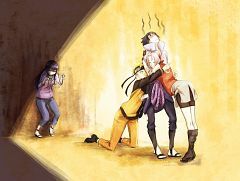 Tagged under NARUTO, Haruno Sakura, Uzumaki Naruto and Uchiha Sasuke. 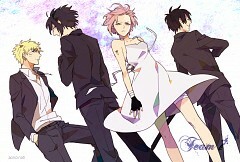 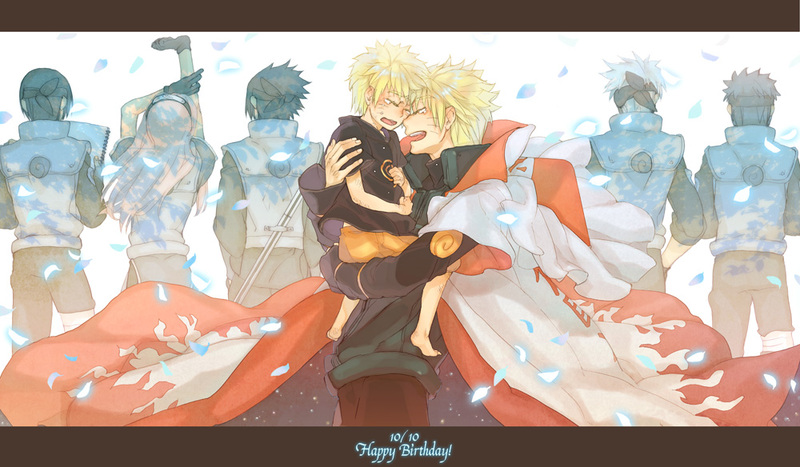 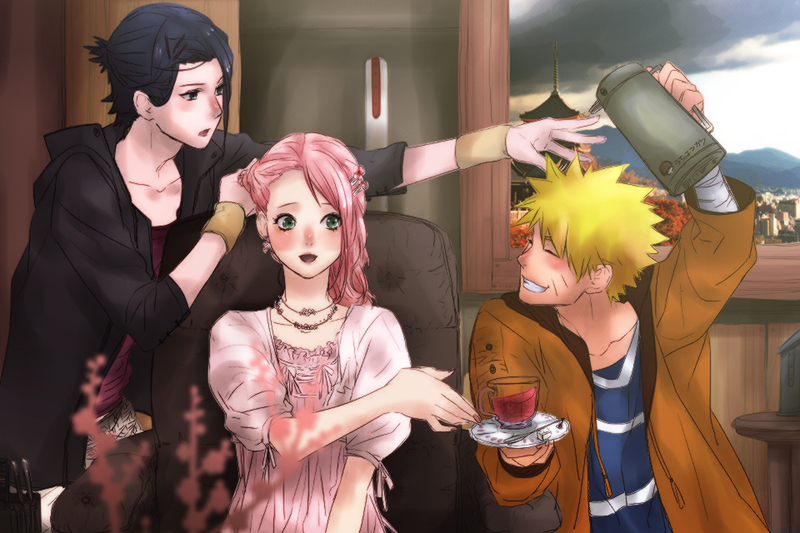 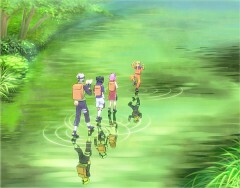 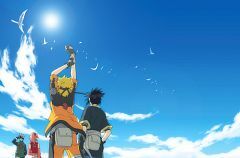 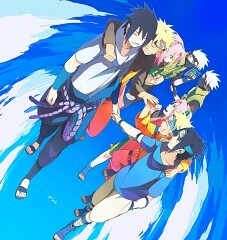 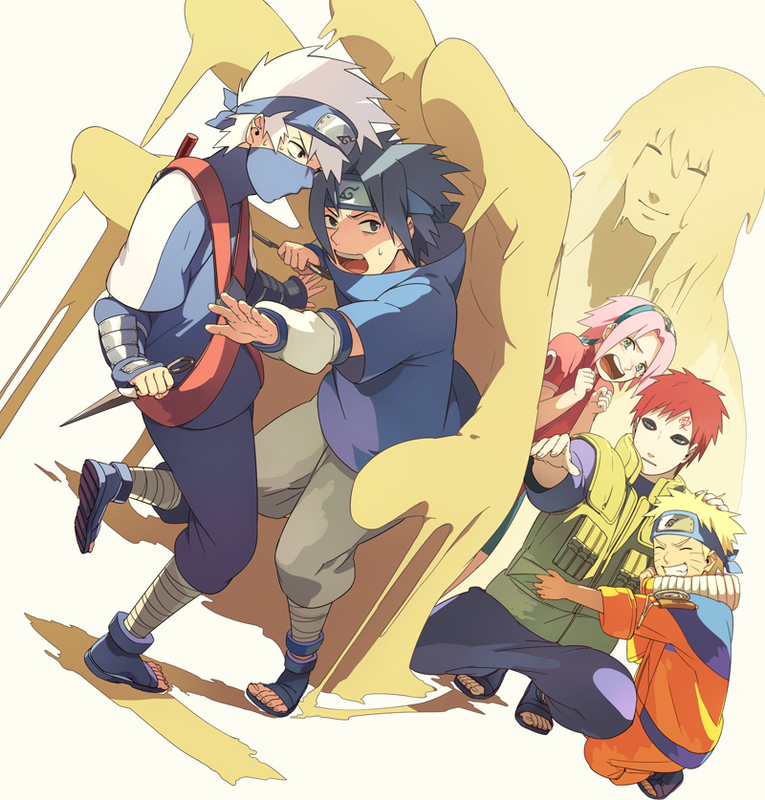 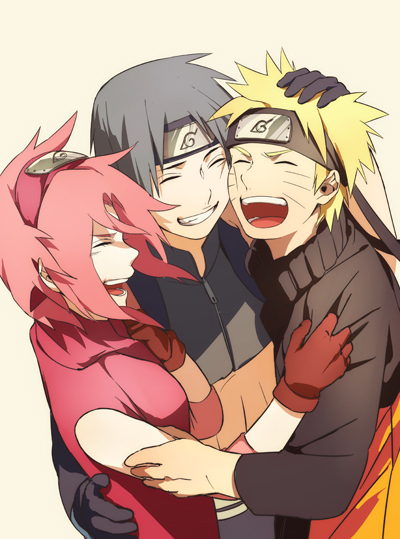 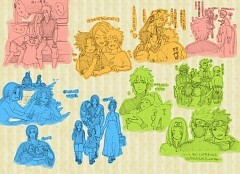 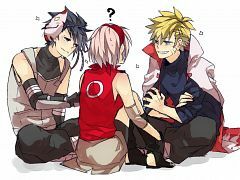 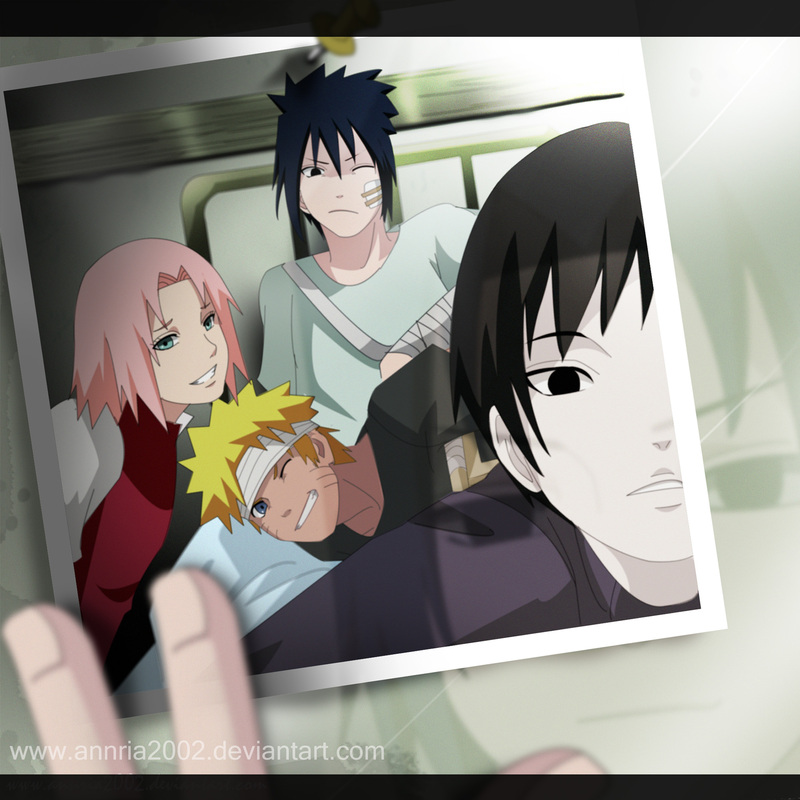 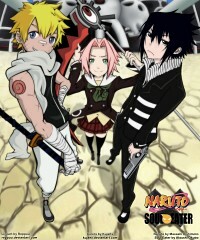 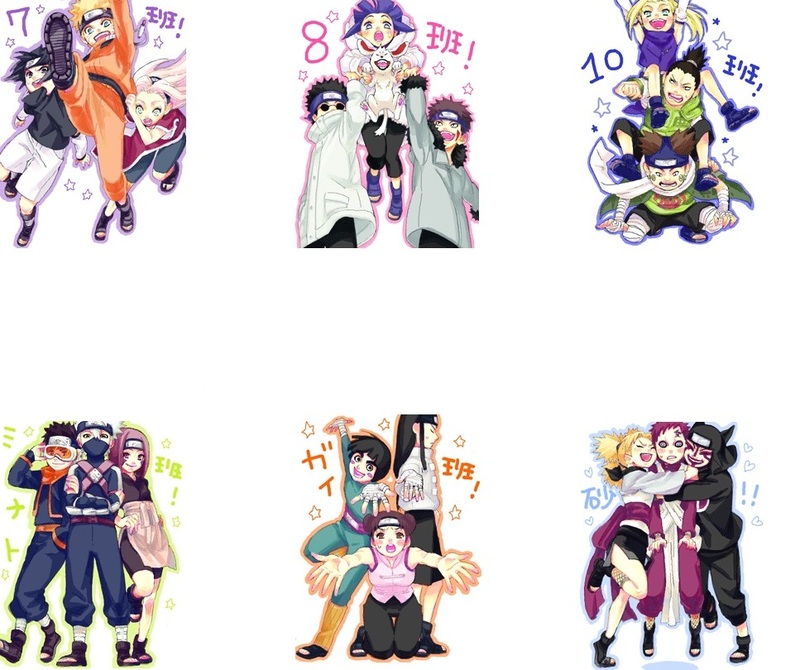 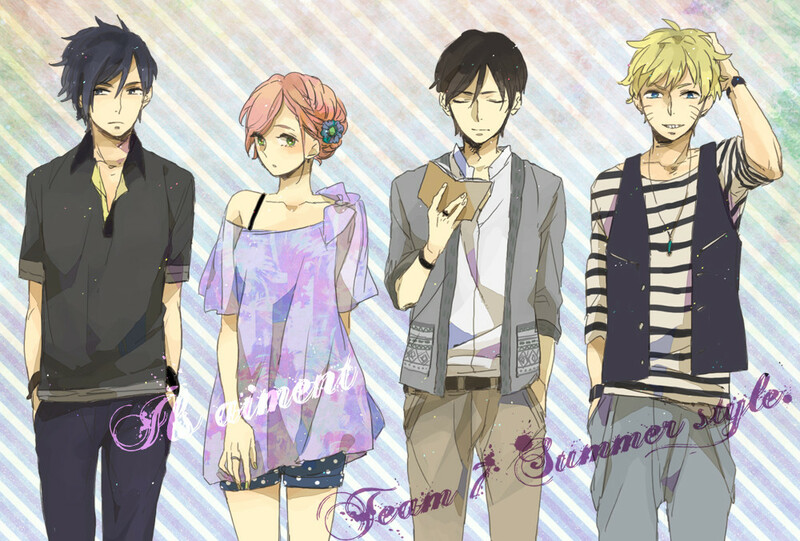 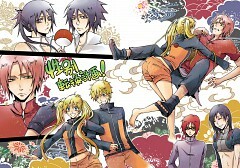 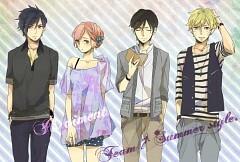 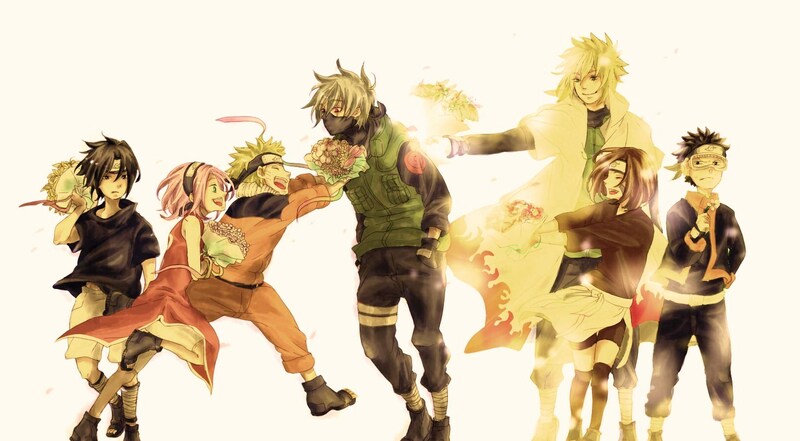 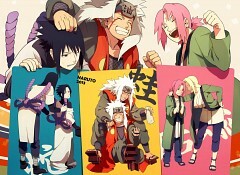 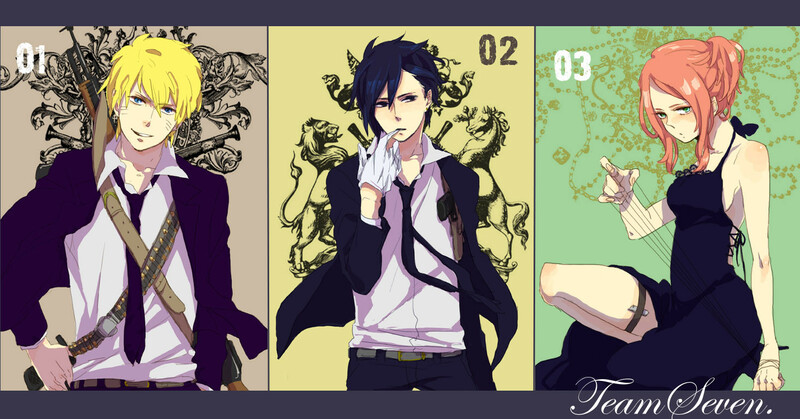 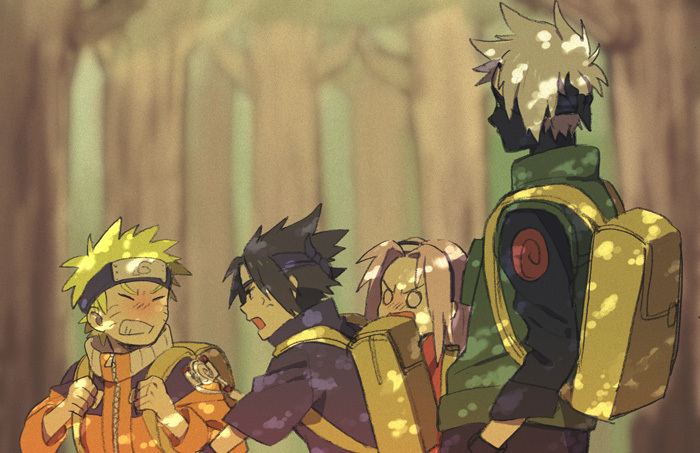 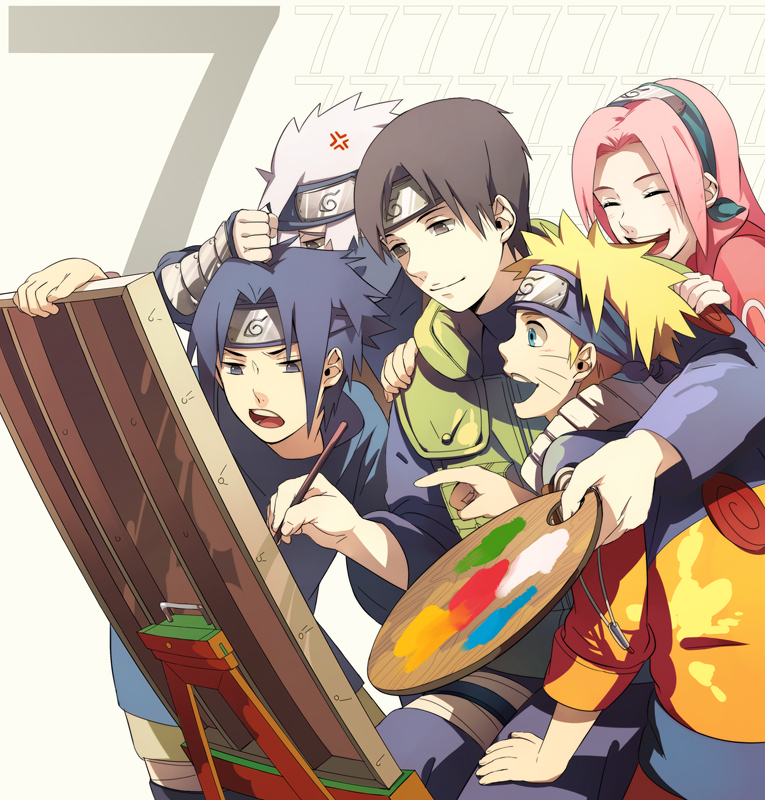 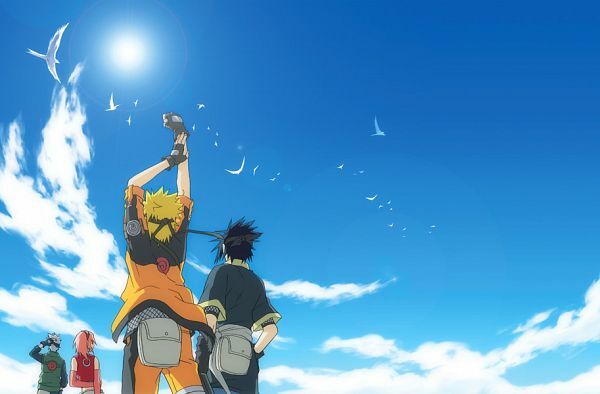 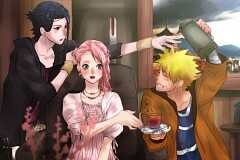 To be set as the primary tag the image MUST include: Uzumaki Naruto, Uchiha Sasuke, and Haruno Sakura. 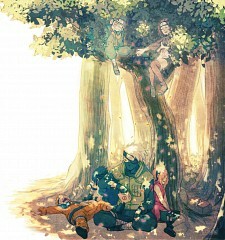 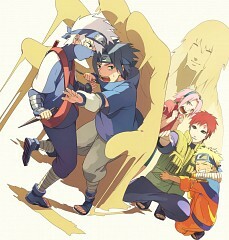 Can also include Hatake Kakashi, Sai and Yamato and no others.